If you’ve recently hit 50 then maybe you are thinking that this is the end for your skin. Well let me tell you that as someone who can see 70 coming up I would easily give anything to be 50 again! In our 50s life is good. Even though our skin is aging and we can’t really avoid looking mature we can still look really pretty and nice both when we go out to a fancy restaurant and also when we are at the grocery store or gas station. Just because we are a little older there is no reason we can’t still doll ourselves up and look really nice if we are going out for a nice meal or something. At the same time, we can still pull off the no makeup look when we go to the gym or the grocery store. No matter whether you have dry or oily or combination skin, the foundation that you choose can make a big difference to how your face looks. In this post I intend to share my experience and thoughts regarding the best foundations for aging and mature skin that I think are most suitable for women over 50. Be Fabulous in Your 50s! Over the years I have become more mature both mentally and physically and I feel I have definitely started to become very aware that as an older woman my skin is aging faster than I would like it to. 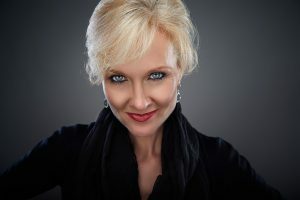 I try and care for my skin as well as I can with the best skin care products for women over 50 but I can’t stop nature so my next best weapon in the war against aging is makeup. Eyeliners for older eyes and lipstick for mature lips etc can help take the focus off our skin but if we use the right concealer and foundation we don’t have to try and divert people’s attention from our face. We are beautiful and should not be afraid to show it! How do I know which foundation is best for me, you ask? Well the answer to that question is going to depend on several things such as your skin type and condition and also the look that you’re going for. If you have dry skin then you’re going to want a different product then if you have oily skin, for example. Also, how much makeup are you going to wear and what sort of look are you going for? Are you going to a wedding and want a full face of makeup or are you taking the dog for a walk and only want a very light covering? If you’ve made it to 50 then you most probably already know what type of look you’re going for and what type of foundation you prefer for various situations i.e. powder, stick, cream etc. The recommendations I’ll give below are based on my experiences and even though your situation may be different to mine hopefully you can still get something out of it. If you have oily skin then you know all too well the drama and pain associated with what I like to call shiny face syndrome. There are many ways that you can control this unwanted side effect of oily skin and one of them is choosing the right foundation. If you have oily skin then I think the best foundation you can use, especially if you are over 50 and your skin is starting to look aged, is a matte finish liquid foundation. There are a few drawbacks that you have to watch out for with matte finish foundations, for example a really dry finish can bring out wrinkles but if you have oily skin then this will not be a problem though. Another thing to beware of is that a liquid foundation will generally set fairly quickly so you need to ensure that you blend it fairly fast and accurately, but by this age I imagine you will have mastered that. This sort of foundation is quite safe to use if your skin is prone to breakouts too, overall I think this is the right choice if your skin is anywhere from a little oily to very oily. 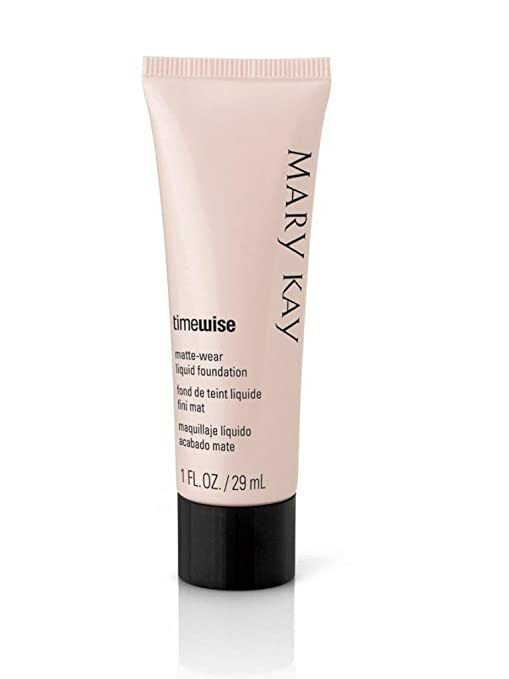 My top pick in this range is the Mary Kay Timewise Liquid Matte Foundation. It is a nice consistency and in my opinion this foundation gives you the quality and feel of an expensive foundation at a much better price. For dry skin, you’re probably going to want to avoid anything that can make your skin any drier. When it comes to choosing a foundation for your aging dry skin, you really need a moisturizing liquid foundation. Powder and cream to powder foundations will absorb any moisture and magnify any dryness so you definitely want to stay away from them. Dry mature skin is a little harder to deal with than dry younger skin but thanks to some hard working scientists we have the tools. 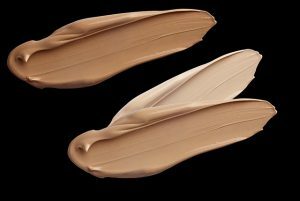 I’d suggest that for a sheer or light coverage you could possibly even use a tinted moisturizer if you can find one that suits your skin tone, but for proper makeup a moisturizing liquid foundation is going to give the best results. 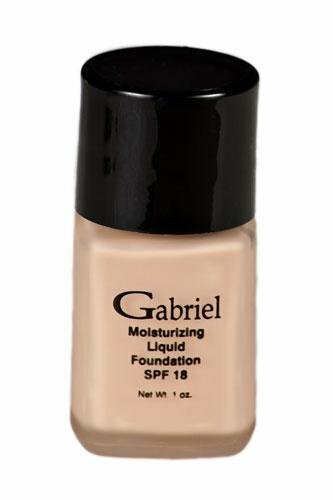 I recommend the Gabriel liquid moisturizing foundation, it is great for dry skin. In the winter time my skin can get quite dry and this is what I use, I love it. I find it goes on a bit thicker and slowly soaks in so it is easier to blend but then it sets well so I can easily put bronzer and blush over it without making a mess. The only thing that could make this better is a pump bottle but I put it on with my fingers anyway so getting it from the jar is not a big deal. My heart goes out to anyone out there with combination skin. I find it hard enough to deal with my skin when it goes a bit dry or a bit oily and I couldn’t even begin to imagine what I’d do if I had to deal with both oily and dry skin at the same time! Luckily we’ve come far enough that oily and dry patches on the one face don’t have to ruin anyone’s day any more! In the past I would have told you not to waste your time with ‘self adjusting foundations’ and for the most part I still will however there is one that I have heard good things about. The Smashbox Function5 Self-Adjusting Powder Foundation is supposed to be great for combination skin. However I personally am still wary of ‘one size fits all’ products and recommend that you use a matte finish liquid foundation on your whole face. First you want to tone your oily areas and treat your dry areas with a hydrating primer or moisturizing serum. Then you can apply the foundation as per usual. These are your only real options anyway as it is wayyy too hard to blend different types of foundation and you will just end up looking silly, in my opinion. If you want an all in one product then use Smashbox Function5 Self-Adjusting Powder Foundation. Personally I would use something like the SHANY hydrating face primer on the dry areas and then the Mary Kay Timewise liquid foundation I mentioned above. Thank you for reading through my thoughts on the Best Foundations for Women Over 50 With Mature/Aging Skin. I hope you got something out of it. If you have anything to add I would love to hear from you either through my Facebook, Twitter or Google + pages, or also please feel free to leave a comment below. Thanks again for reading and have a great day! Hi Marion, I’m glad you liked my post! Some products are expensive but some less so, if you read through my posts I am sure you can find something that suits your requirements and budget. Have a great day! Hi Mary, very nice blog! 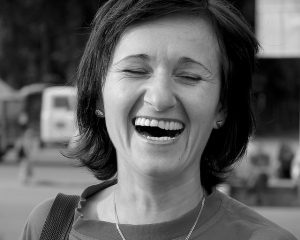 I was interested to read about your skin care for older women. I’m not 50 yet but I want to prepare! The moisture cream that you wrote about sound very good. I was wondering what you thought about added treatments like serums or retinols? Do you recommend any of those? Thanks for the interesting read, have a great day! Thanks Tammy! You can find info on skin are in some of my other posts such as this one: Best Skin Care Products for Women Over 50. Have a great day!